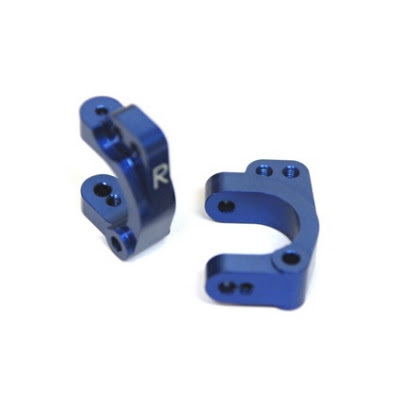 STRC has new parts for the Kyosho Ultima SC/SC-R, RB5, and RT5. 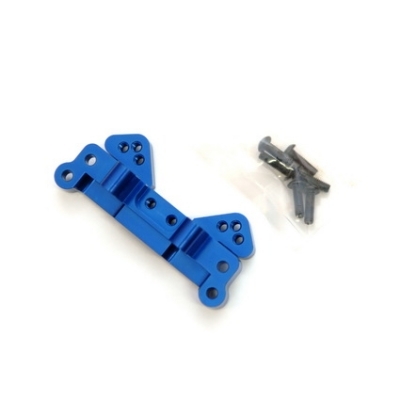 Here are the parts list from top to bottom: Front Suspension Brace (part#STUM131), Front Bulkhead with 25/30 degree option (part#STUM502), Front C-Hub Carriers (part#STUM505C), Steering Rack Set (part#STUM505S), and the Rear Camber Link Mount(part#STUM508R). 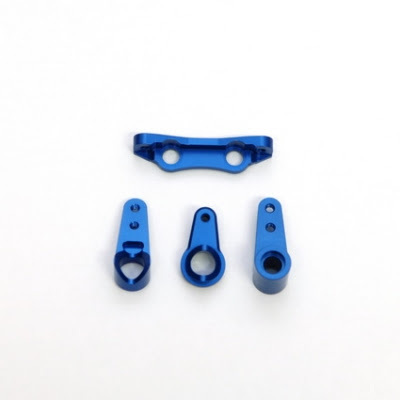 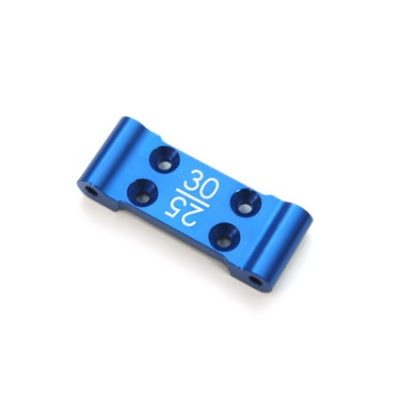 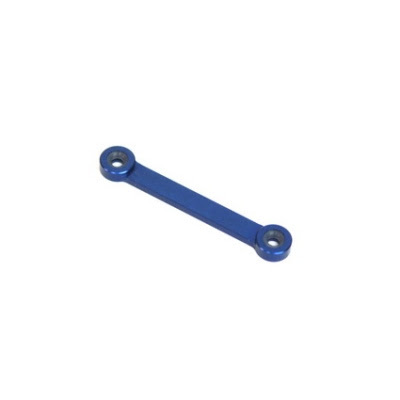 All of these new parts are made from CNC aluminum and are available in two colors: Blue and Gun Metal.